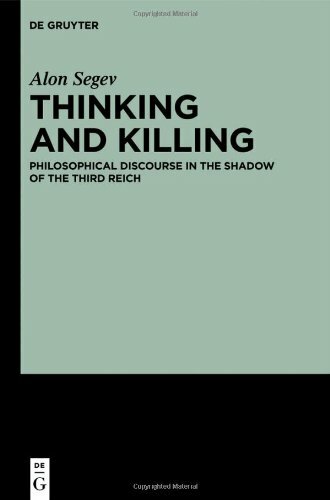 This book explores the phenomenon of the Third Reich from a philosophical perspective. It concentrates on how Nazi Germany, the Holocaust and Anti-Semitism are conceived by eight German thinkers from the Continental tradition, exposing and then exploring the tension between ideology and philosophy, between submission to authority and genuine critical thinking, which constitute the essence of the Continental philosophical tradition. The book was made as clear as possible, that no unnecessary difficulties may be placed in the path of those who enter upon the thorny road of philosophical reflection. The subjects treated are deep enough to demand the serious attention of any one. This book is a collection of essays by utilitarian philosopher David Pearce. The essays deal with the abolition of suffering through biotechnology, negative utilitarianism, the nature of consciousness, and the future of intelligent life.